FEATURES:UV400 Protaction: Lenses block 99% or 100% of UVB and UVA rays.UV400 rated sunglasses is essential to protecting your eyes against long term UV damage and keeping your eyes healthy when you are outdoor. TIPS FOR CLEANING: Use a gentle lens solution. To avoid scratches. 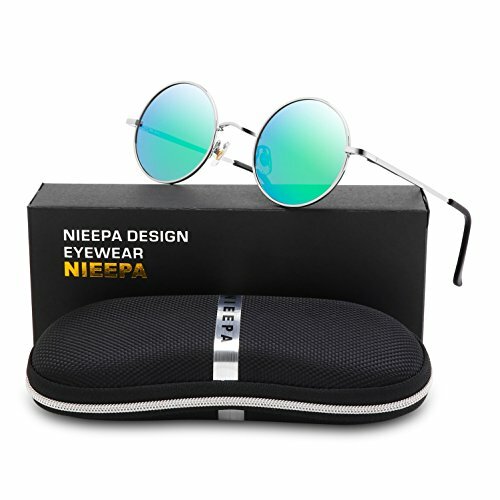 If you have any questions about this product by NIEEPA, contact us by completing and submitting the form below. If you are looking for a specif part number, please include it with your message.